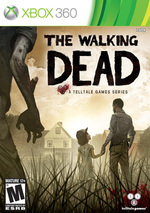 Episode one of a five-part game series set in the same universe as Robert Kirkman’s award-winning series. 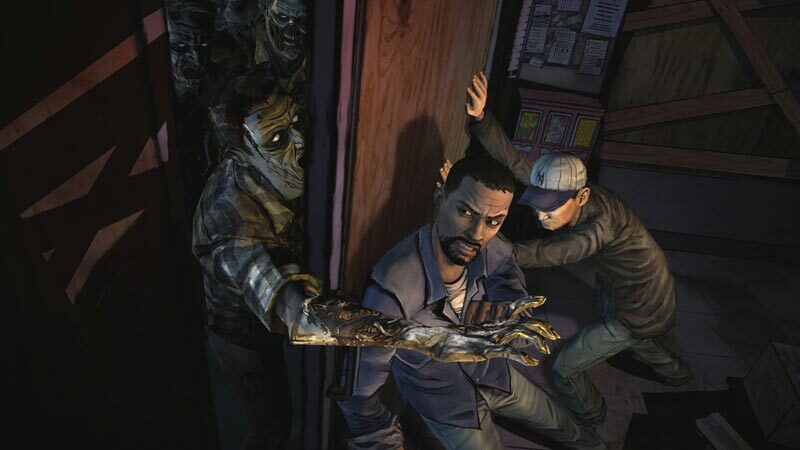 Play as Lee Everett, a convicted criminal, who has been given a second chance at life in a world devastated by the undead. Experience events, meet people and visit locations that foreshadow the story of Deputy Sheriff Rick Grimes. A tailored game experience – actions, choices and decisions you make will affect how your story plays out across the entire series. The disc based version of The Walking Dead is a disappointment. It’s buggy at best, and at worst it’s downright broken. Extensive loading times, lost saves, console freezes, and game breaking glitches are only the tip of the iceberg when it comes to the retail version of this game. 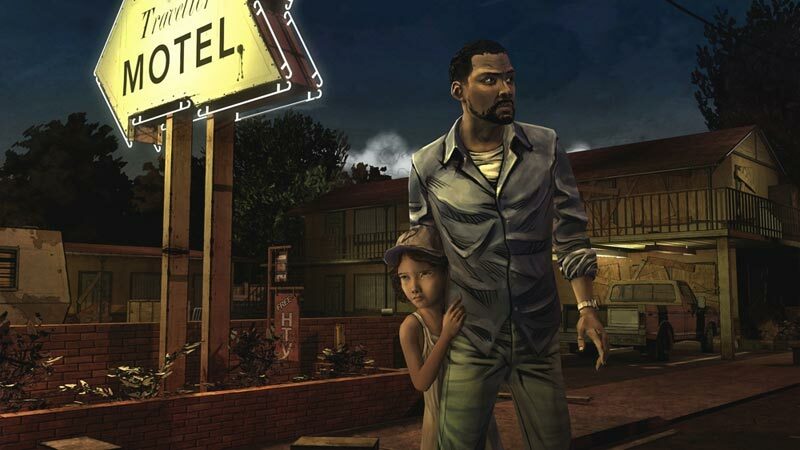 When I finished the final episode of The Walking Dead, eyes welling up with tears, I started thinking about the possibilities of where Telltale might take the series in Season Two. The series only got better with each subsequent chapter, so I can't wait to see how the studio plans to expand the franchise further in 2013. At best, you’ll leave without any regrets, knowing that you did the best you could do. 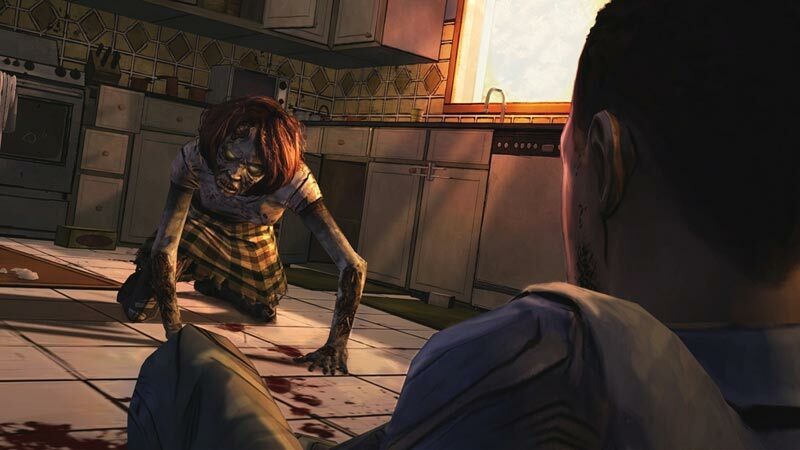 The Walking Dead deals in a spectrum of emotion that few other games dare to take on, and it does so with aplomb. It’s utterly triumphant, crafting a narrative that proves the power of the medium by embracing what makes it unique, leading to one of the most memorable gameplay experiences ever created. Yes, The Walking Dead really is that incredible. 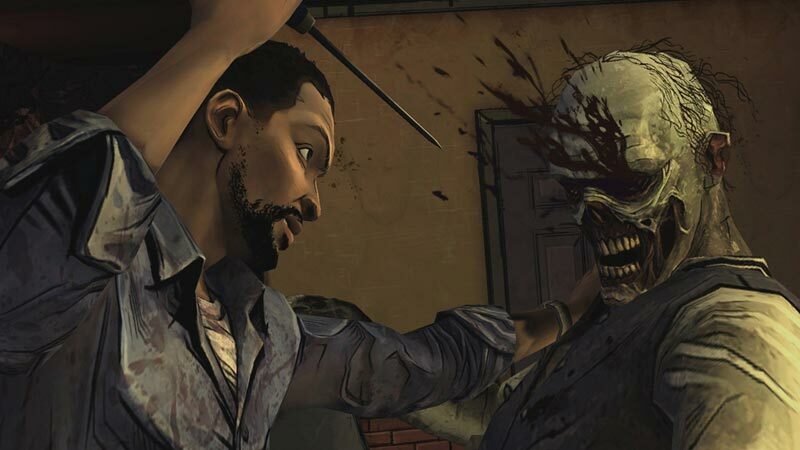 Relying so heavily on the writing, atmosphere, and emotional content of a game to carry you through a five-episode season is a risk that has paid tremendous dividends for Telltale. 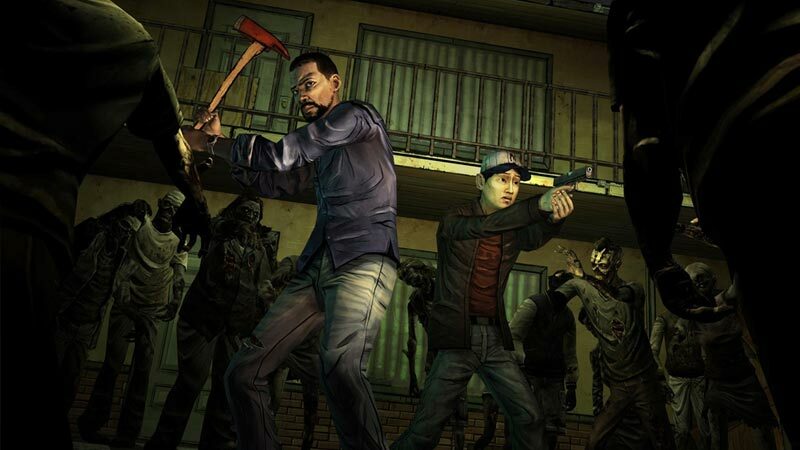 The Walking Dead is no mere interactive story. It is an immaculately paced, painfully affecting story featuring some of the most lovingly crafted characters ever to appear in a video game.